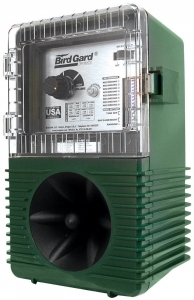 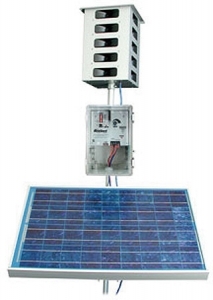 Bird Gard® bird repelling systems are digital audio bird repellers: fully programmable to repel specific species. 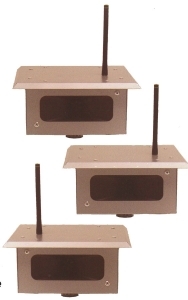 Solid state electronics in NEMA rated cases. 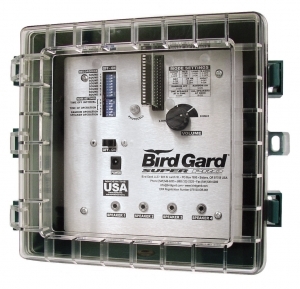 A cost-effective tool for pest management. 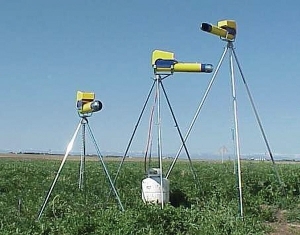 Automatic scarecrow gun creates a loud shot-like sound to scare away birds and predators.